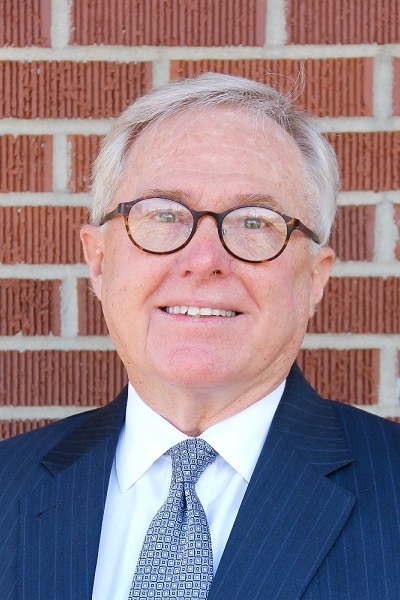 Harvie Roe is President and Founder of AmeriTrust Corporation, an Oklahoma Trust Company located in Tulsa, Oklahoma. The firm provides Fee-Only financial services including investment management, trust administration, and personal financial planning. He was previously Executive Vice President & Senior Trust Officer of NationsBank in Tulsa, now Bank of America. Harvie is married to Jane Anne Roe and they have three grown daughters and three grandchildren. He attended the University of Oklahoma and received a BBA degree majoring in Finance. After serving two years in the U.S. Army Chemical Corp as a First Lieutenant, Harvie received his MBA from Southern Methodist University located in Dallas, Texas. His career has been primarily in banking with an emphasis on trust and investment management, but also has served as a commercial lending officer earlier in his career. He also served as assistant treasurer of Parker Drilling Company. He is a Certified Financial Planner and attended the National Graduate Trust School sponsored by the American Banking Association and held at Northwestern University. As a member of the Rotary Club of Tulsa, Harvie has served as Chairman of the Board and has been active in Camp Enterprise. Harvie is involved in various leadership roles at the Boston United Methodist Church in Tulsa, the Oklahoma Aquarium as one of the original five founders, and the Oklahoma Center for Community and Justice, serving as past Treasurer. Harvie also serves as a trustee on the Jenks Aquarium Authority. Harvie is a graduate of Leadership Oklahoma, Class XV. Harvie serves on the Board of Trustees of the University of Oklahoma Foundation. His professional associations include the National Association of Personal Financial Advisors and the Financial Planning Association.